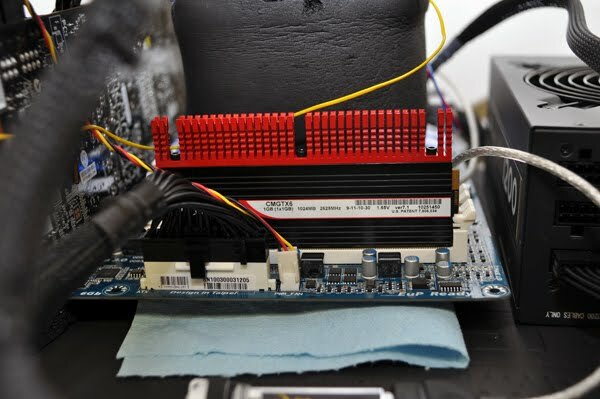 Corsair has released a new CMGTX6-GT Models Dominator DDR3 memory operating in the standard DDR3-2625 speed. which allows clock frequency has been increased . 175 USD priced Dominator GT CMGTX6 is a constant 9-11-10-30-settings and it is recommended to use with P55A-UD5 Gigabyte motherboard BIOS version F10 to have best overclocking result. The final memory frequency was finally reached at 2976MHz, just 24MHz short of 3GHz. Keeping the processor temperature below -80°C played a key role in reaching this frequency. 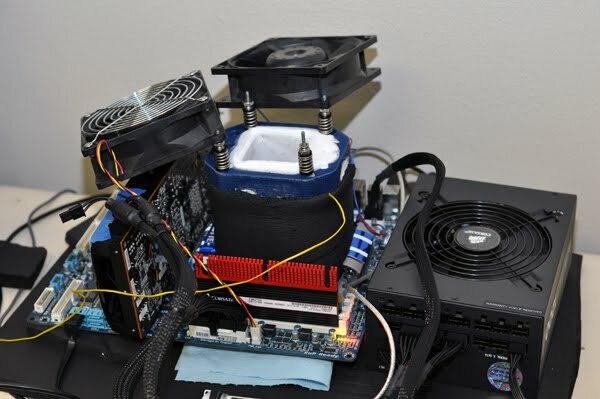 It allowed the memory controller to be cooled enough to reach a high overclock, while not too cold to cause the processor to stop functioning. The memory timings were also slightly loosened to 10-12-11-31-1T in order to allow this higher frequency. Although this was a 351MHz overclock, even higher speeds may well be possible. First image of Dirt 3 / ingame graphics ?